Polypropylene strap, or PP strap is the most commonly used strap and is deployed in a wide range of sectors. The main reason for this is the advantageous pricing of this strap. Polypropylene has been designed especially for light to medium loads. 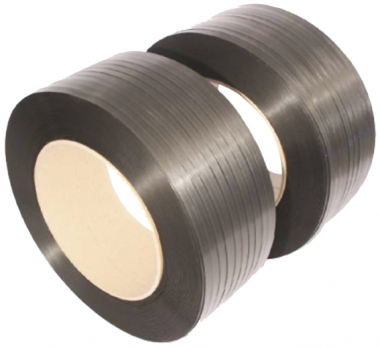 The strap performs excellently under normal conditions because its characteristics such as breaking strength, elasticity and tensile strength are adequate for many applications. It is supplied in different widths, thicknesses, compositions and colours, and can be printed with warnings, quality marks or marketing messages. Suitable for: Friction welding, heat seal and metal sealing.